Get ready for all the words and very few pictures! This is a very wordy post for a reason though. It's worth it, truly it is, especially if you want the secret to the best buttercream ever! I have a few recipes that I am extremely proud of and this is one of them. Sometimes inspiration hits and you come up with something that shocks you. I have no clue what inspired this, but it has been on repeat the past few years. 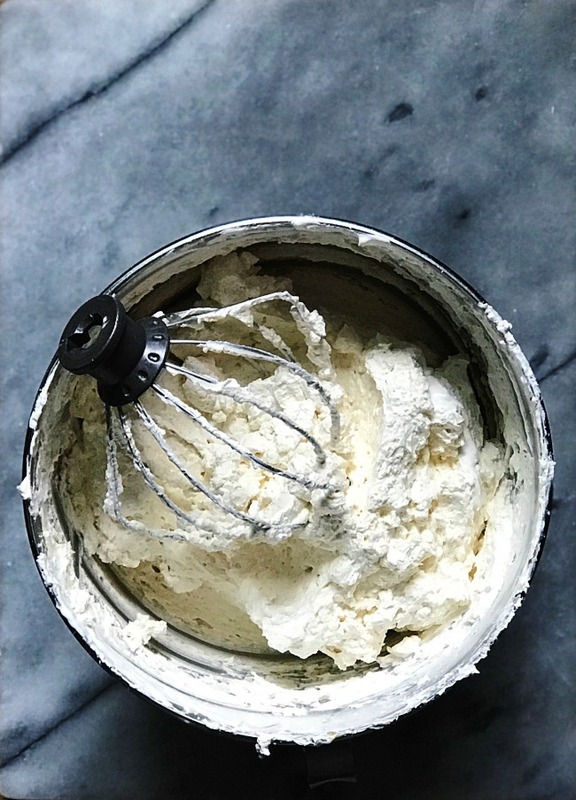 If you've never made a swiss meringue buttercream, it can seem very daunting, but don't worry. It's easier than you think. Plus, believe it or not, it is almost impossible to screw up. Almost... I've never actually ruined a batch, I've always managed to salvage it. Anytime I've ever gotten stuck, I just searched pinterest for “swiss meringue buttercream (whatever is going wrong)” and have always found out how to troubleshoot it. 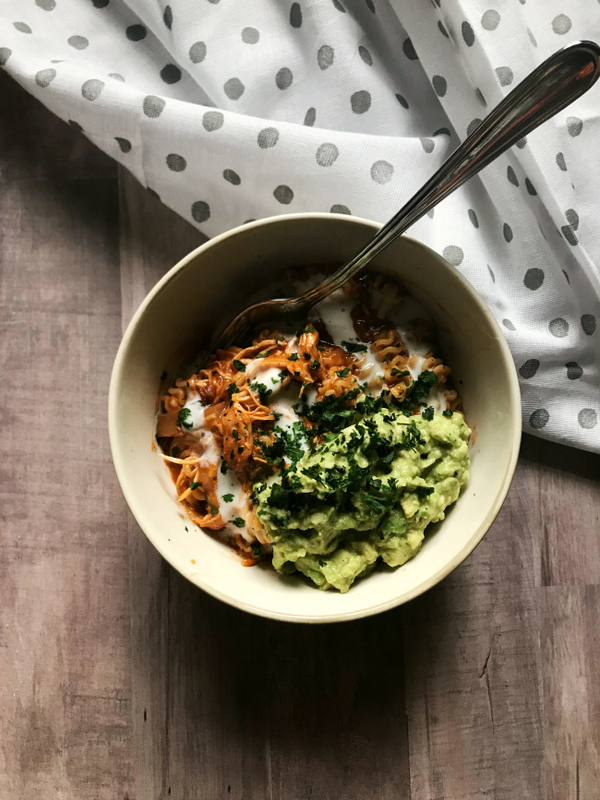 I've put off writing this recipe for a few years now, because it can seem so overwhelming and I didn't have the confidence in my ability to properly explain the process. But now, I've made it so many time that I feel like a pro at making it work. I'll share some tips for ways to fix it below and give some info on how to tweak the flavors. Now, be ready to seem like baking rock star when you take a cake with this buttercream somewhere! Every time I use it people lose their minds over how good it is. 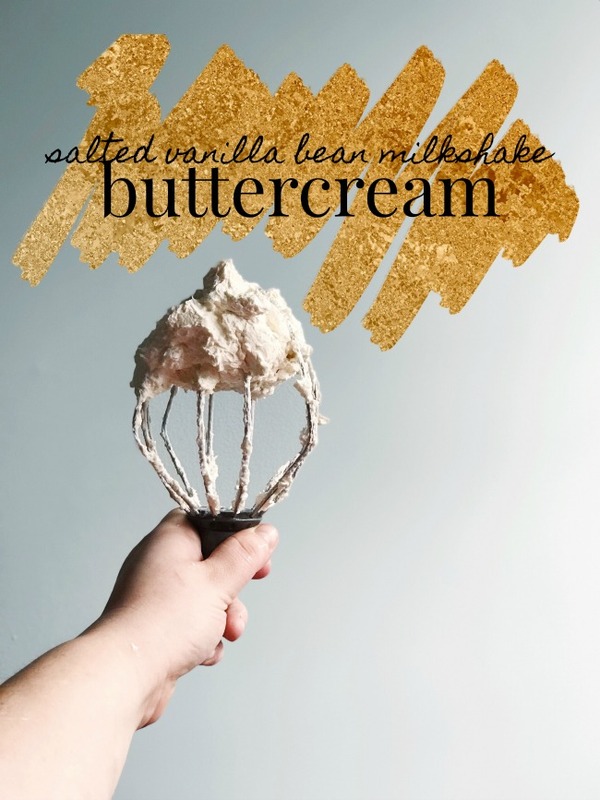 I'd say that most people haven't had this type of buttercream and it throws them for a loop because it is so rich and creamy, it's sweet, but not overly sweet as the typical “American” style buttercream we normally have. 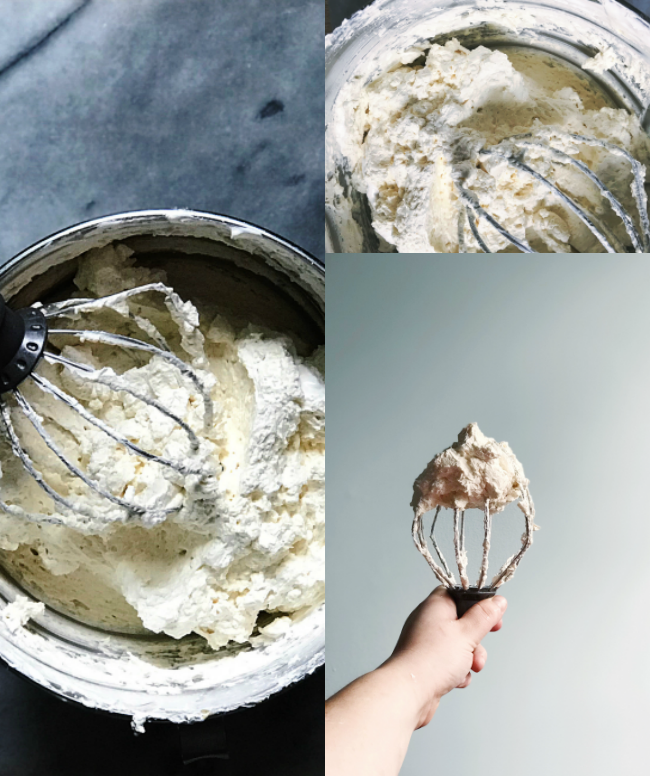 *I've never found this particular problem on any other post, but I often find that it can take so long to whip the egg whites, then whisk in the butter that my mixer starts getting hot and the buttercream will not set up, so I put it in the fridge for about 15 minutes, let the mixer cool and them pull it back out and finish it off and every time it comes right together with in a couple of minutes. Now, this has happened on my mixer, my Mom's mixer and my Mother in law's mixer, but they are all Kitchenaides so that may be the issue, but I don't see me changing brands anytime soon either. *Sometime, a while ago, I started using a separate bowl for the double boiler and not the bowl for the stand mixer. Most recipes tell you to just just the same bowl, but I've found it takes too long to come back to room temperature. *I used to always use a thermometer, but now I simply use my hands to feel the whites to make sure the grit of the sugar is gone, meaning that it has dissolved. I don't recommend doing that to start, but after awhile, if you're good at winging it while in the kitchen, you should be fine doing it too. If you don't do well throwing caution to the wind DON'T do it and use the thermometer!!! Also, if you do this make sure you use pasteurized eggs!!! Just like above. Pop it in the fridge for about 15 minutes and then try again. I know this sounds like the same thing, but it's not. 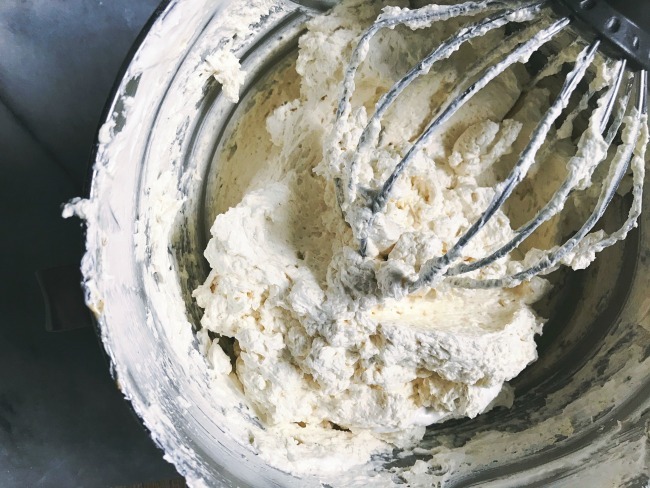 If it curdles and separates, take about ½ cup of buttercream, heat it in microwave for about 15-30 seconds(start with 15 so you don't get it hot), stir it up and slowly stream it into the bowl, while beating on med-high speed. You may have to refrigerate it afterwards and beat again. I've only had to do this a couple of times. Once it became thin and needed to chill afterwards and then be whisked again the other time it whipped right up. Now if its not separated just looks like scrambled eggs, just keep whisking it's normal. 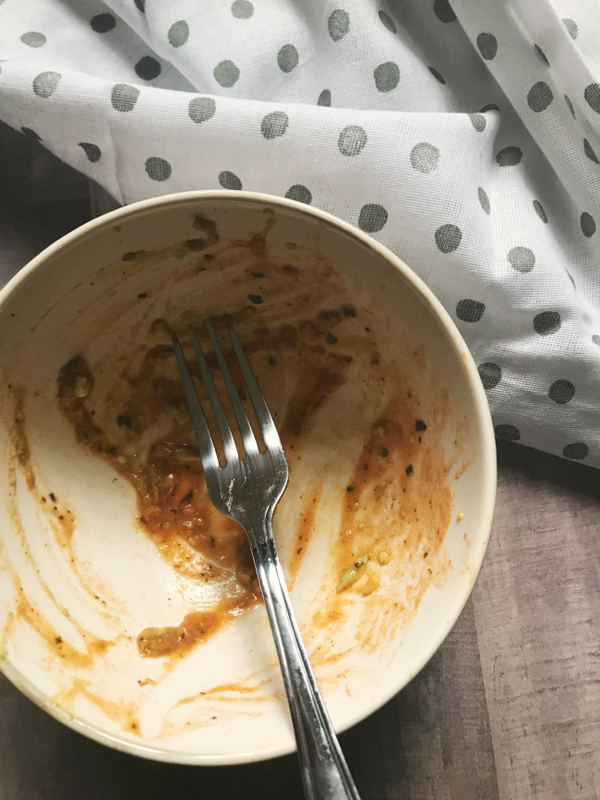 I haven't posted one of these, "Everyday Eats/Weeknight Dinners" posts in FOREVERRRRRR! This series, which is getting a name change, is basically a recipe of things we eat on the regular. I've usually photographed them with my cell phone, on a whim, in not the best lighting, but, hey that's real life. This is a major favorite around here, and when all four of us love something you know it's a winner! Ok, this isn't totally a one pot meal but other than the pasta it's all made in the instant pot or any pressure cooker. I've also made it on the stove top and I'll make, photograph and post that way as well. This way takes just as long but it's almost totally hands off. There is some sauteing and then you set it and forget it When the pressure is coming back to normal, you boil the pasta, make the guacamole and chop the cilantro. Super easy! I can put it on, help the kids with homework then come back and finish dinner. So, this is in no way a real Mexican dish, but it is so delicious! 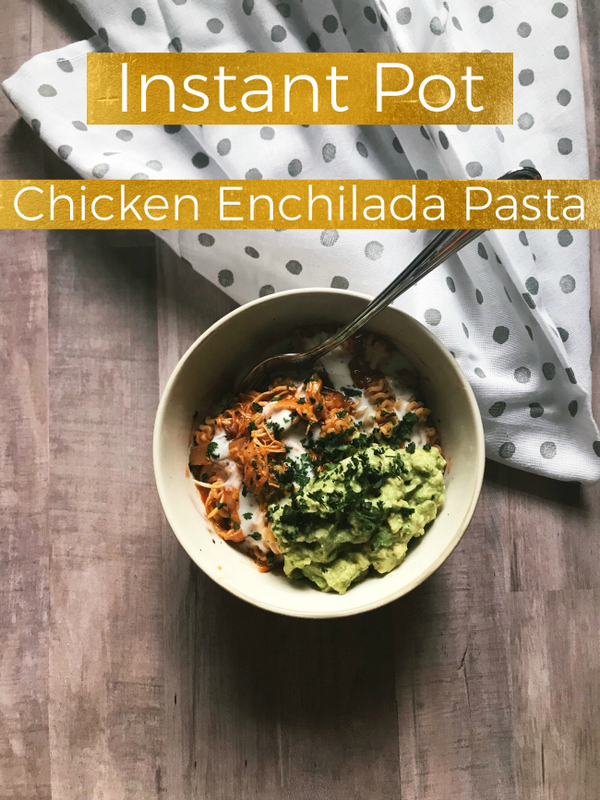 I've been making the stove top way for yearsssssss, but when I got my Instant Pot, this was one of my first experiments. A couple of tweaks later and we have this beauty! 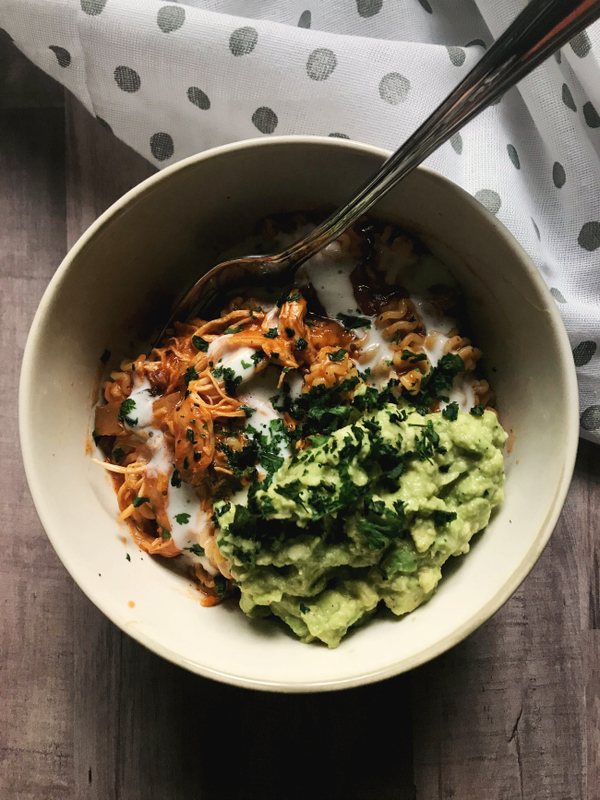 You could absolutely use rice, cauliflower rice, quinoa or even zoodles with this! I will probably making it with noodles for my heathens and zoodles for me next time just to clean it up for me. This is most definitely going to be a summer staple around here. It's perfect for the days when I want to throw something together then head back outside with my lunatics or the days when we're gone most of the day and I can do the browning, toss everything else in the pot, set the timer to the time I want, head out and come to an almost finished meal. Turn pressure cooker to saute, add oil and allow to heat up, and add chicken a couple of pieces at a time, brown for a few minutes on each side. You're not trying to cook through, you're just browning and getting a nice sear on each side. Remove and sit aside, then repeat for the remainder of the chicken. Once the chicken is cooked, add in onions, mushrooms, garlic and peppers to pot and saute until softened and translucent. Turn the pot off, add chicken back in along with everything, but pasta and cheese and toss everything together. Turn to high pressure and set for 15 minutes. Once it has finished cooking and is releasing pressure, start and cook the box of pasta, according to package directions. Once you can open the lid, use two forks to shred chicken and stir in cheese. Drain and add in pasta. Scoop into bowls and top with your choice of delicious things.